Here's a cocktail as surly as we've been feeling lately. It's tart, spicy, and mercifully refreshing. Think of it as fuel for the long days and nights ahead. Shake the rum, lime juice, and grenadine with plenty of ice in a cocktail shaker (or lidded mason jar). 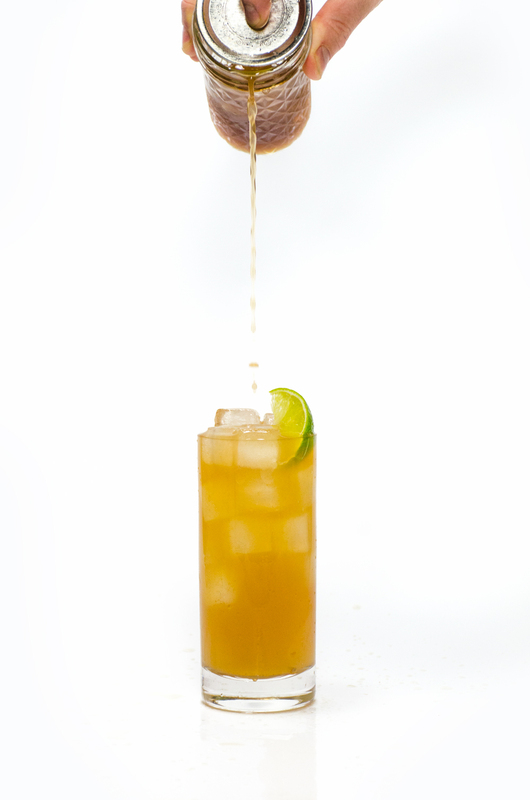 Strain with the ice into a Tom Collins glass or equivalent, top with kombucha, and gently stir to combine.